Ladies (& Gentlemen, because I always forget to mention them here), project #thenewllp has just begun! Let me welcome you to my brand new, exclusively hosted online magazine LOOKSLIKEPERFECT.NET! Things changed a few weeks ago as I decided to give my project of heart - my blog - a new look & a special concept that supports my creativity! Find out more about this project here. The new LLP.net contains my most recent ideas, splitted into different exciting categories! I wanted to create a space for inspiration, expression & passion. That´s why me & a team of wonderful people behind, started to buck up & work on this big project without ever doubting the decision. As we never stopped operating for the past weeks, we (& esspecially me!) proudly present the new interface today - the new LOOKSLIKEPERFECT.NET! LLP.net grows with you & grows with me, of course. It´s set up to be an interactive magazine for people like me who are searching for constant daily inspiration! To start the project, we´ve prepared more than 60 freshly new posts for you, to read & enjoy! 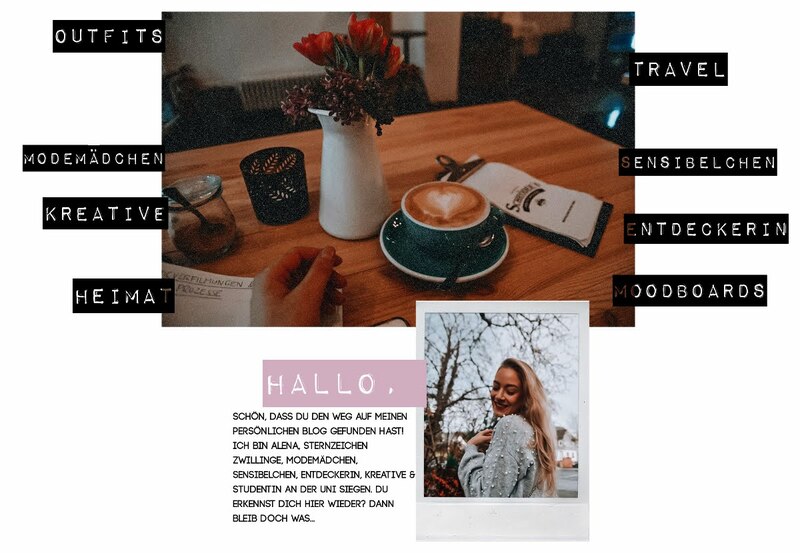 Click trough all the amazing topics: Let me give you some style advice, tips for shopping & interior, DIY ideas, offers for a creative lifestyle & more. All you need to do is to note down what you want to read soon, in the comments, so that me & the LLP team can constantly start improving & tiping! Now, get your glass of champagne by your side, put on your sparkly hat as well as your dancing shoes & let us celebrate a new glittery pink start of LOOKSLIKEPERFECT.NET! Whoop Whoop! Cheers! Wow! Ich bin begeistert! Ist so toll geworden! !